I'm not the kind of person who can only read one genre. Heck, I don't even like to read the same genre back-to-back. I tend to switch it up usually. Except for the past couple of weeks when it seems all I read was Romance. There were some differences though. 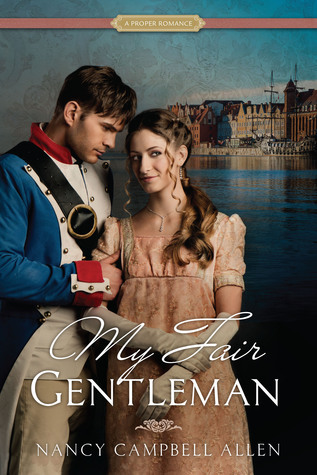 I went from country romance to billionaire romance to historical, then retelling, then YA, plus non-fic. So. The YA- Lucky in Love by Kasie West- was the only book I awarded 5 stars to, and actually it was more like 4.5 because it drove me crazy how the MC spent her lottery winnings. But I rounded up instead of down because the character was 18 and we can't expect an 18-year-old to spend their newfound millions wisely. Otherwise, another supercute story from Kasie West and I loved the love interest, Seth! Two of these books were retellings: Persuaded by Misty Dawn Pulsipher, and Find Me In Paris by Alix Nichols. 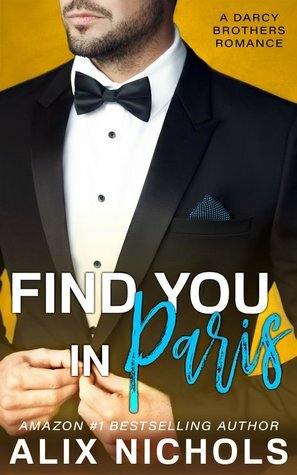 Although I think the author played it a little loosey-goosey with the word retelling for Find Me In Paris. There were very few similarities with Pride & Prejudice, but the book was entertaining nevertheless. 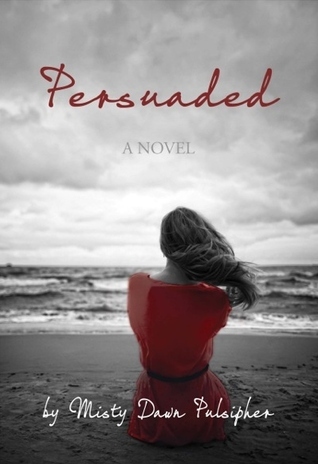 I also enjoyed Persuaded as I do most things Persuasion, although I've started to find that I'm extra picky with Persuasion retellings. It's when I find other authors doing things I did that my beta readers/CPs pointed out to me as problematic that I then changed- that's when I get picky. Can't help it. Chasing Charlie was cute, though way too rushed and lacking character development. My Fair Gentleman was really good and I only had a few small nitpicks with it. I also read When Love Hurts: A Woman's Guide to Understanding Abuse in Relationships. This was a research read for my latest WIP and it was very informative. Because of it, I know of a few changes I'll need to make to the WIP because I've got things wrong or just not right enough, if that makes sense.